Wow this week has been crazy/busy! I've been fighting off another sickness as well and really hoping this time it's gone so I can enjoy our weekend. I'm so excited to have good TV starting again! I dvr'd This is Us Tuesday and finally got around to watching it - I am hooked! Last night started the new season of How to Get Away with Murder and I have yet to watch but I hear it's so good! Does anyone else watch this show?? I read this the other day and it was a really good read. If you have boys, I encourage you to read it! Of course number one on my list (and now my kids) is Hocus Pocus. How can it be Fall/Halloween time without this movie?! And of course The Great Pumpkin Charlie Brown is a must! This is one of my favorite shops - I just saw this new top and I so want! How cute?! Gotta run - today I'm volunteering at Brayden's school for a few hours - I can't wait! Pinned that article - what a great read! 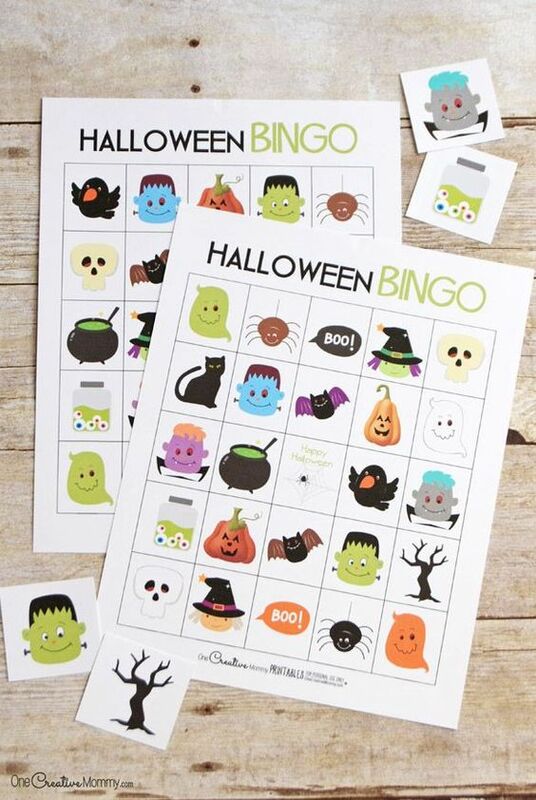 And Halloween Bingo looks like so much fun! Halloween bingo?? yes please! I'm always looking for new ways to have fun around the holidays and that's perfect! This is Us was SO GOOD! I can't wait to see where they go with it. Girl, This is Us was SO GOOD!! B and I stayed up late to watch it and then after the ending we had to stay up even later just to discuss it! I LOVED it and I will definitely be watching this season! Bring on all the fall stuff! That bingo is adorable. I have to print those for my girls pronto. I am totally in love with that show too! Hope you had a great weekend! 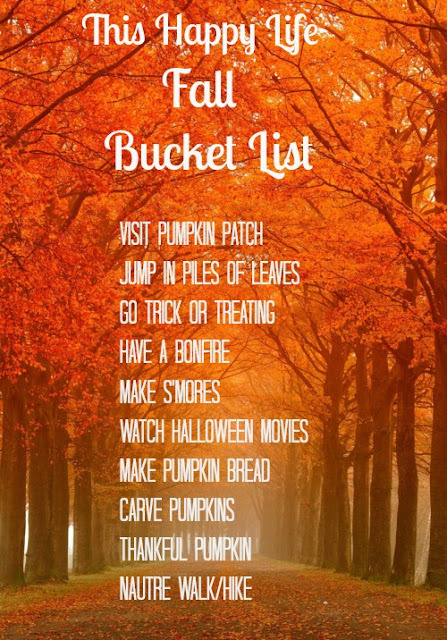 Love all of the fall things! My fave season!! I loved This Is Us--it was SO good! Can't wait for this week's ep! Happy Monday!